The grass is always greener on the other side. 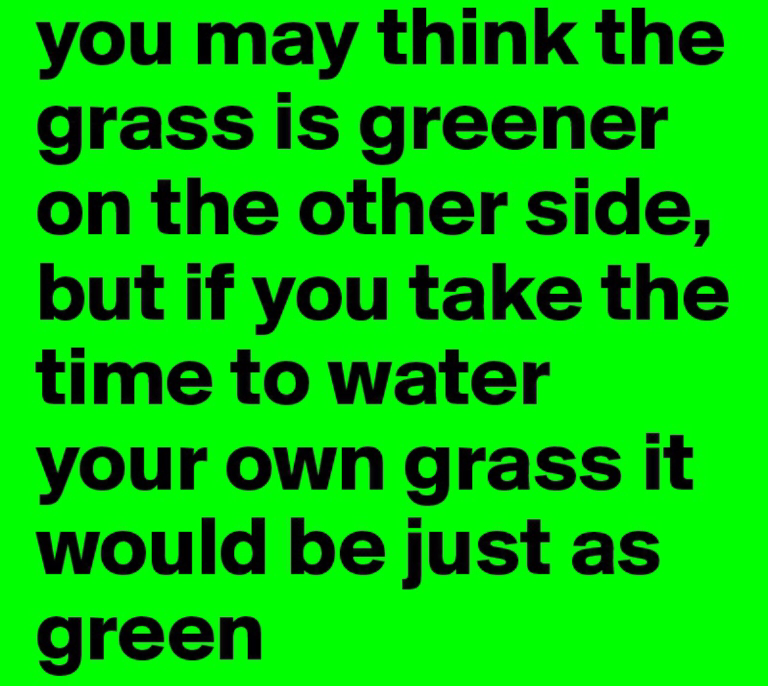 But if you get to the other side, that doesn’t mean your grass will be greener. Because it’s an illusion. People’s lives may seem better to us, but that’s because we’re on the outside looking in. Everyone has problems or weaknesses or hardships, just like we do. We need to focus on our own life and work on our own life, instead of comparing it to others. If we’re too busy look at next door’s grass, then ours is only going to suffer. Appreciate what is right at your feet. If everyone looks after their grass, think what a beautiful world it will be. We owe it to life, to the world, and most of all to ourselves to keep going. To pick ourselves up when we fall over. To love ourselves when we’re broken. There’s heartache in life. Sometimes we have to remind ourselves that things could be worse. 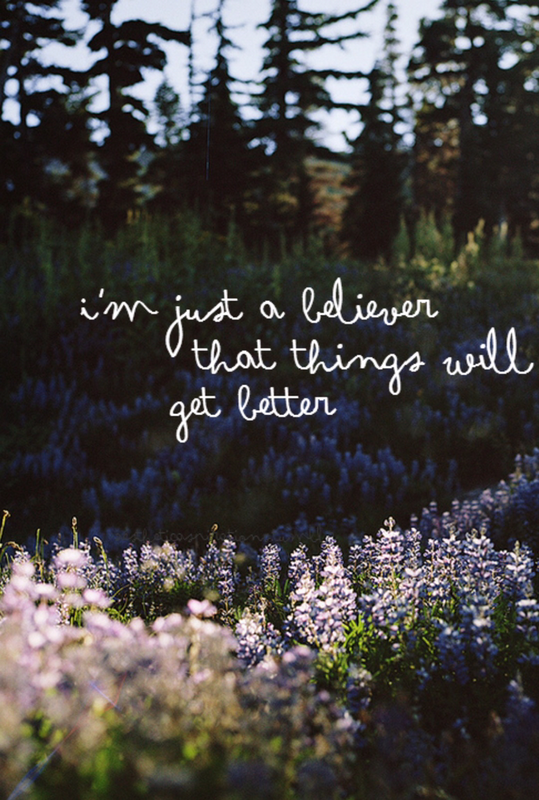 And when things are worse, we have to remind ourselves that things will be better again. Let’s not allow heartache to become the soundtrack of our lives. We have to keep believing in the beauty of life and finding it. It’s not always easy, but it’s what makes life worth living in spite of the harder times. 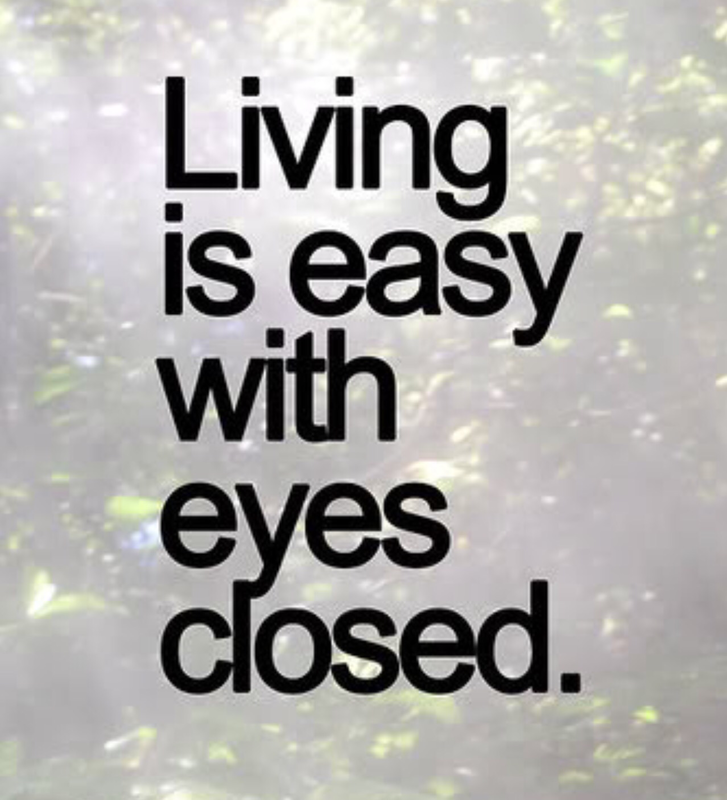 We can walk through life with our eyes closed. And that might be an easy road to take. But there’s so much more to life than our own thoughts and opinions, our own circumstances and hardships, our own drive and fears. And they’re important. But if we open our eyes a little wider, we see a bit more of the world as it is and how it could be. If we listen a little more, we might hear how others see the world too. We can change our thoughts, our circumstances, our fears. We step closer to realising how we make it better and how we make it worse, and how we can continue to make it better. How much better the world would be if we actually look at it and listen to it with an open mind. Learn from the people smarter than you, instead of comparing yourself to them. Practice with the people stronger than you, instead of competing against them. Work with the people who inspire you, instead of trying to copy them. Keep your eyes open, keep your mind sharp, but keep your heart true. 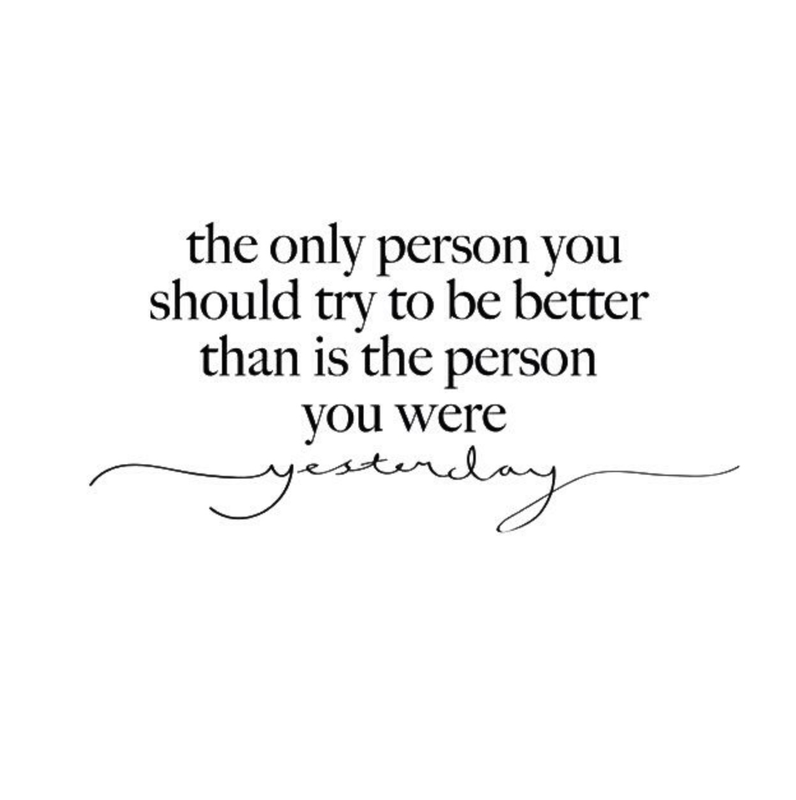 Nobody can be a better you than you. There’s no way to reach the top of a mountain other than to climb it. There’s no way to build a pyramid other than to lay the foundation. There’s no way to glide across the sky other than to use your wings and fly up there. To gain altitude, we have to put in the work – to keep going despite the rocky terrain, the beating sun, or the harsh wind. It will be worth it. 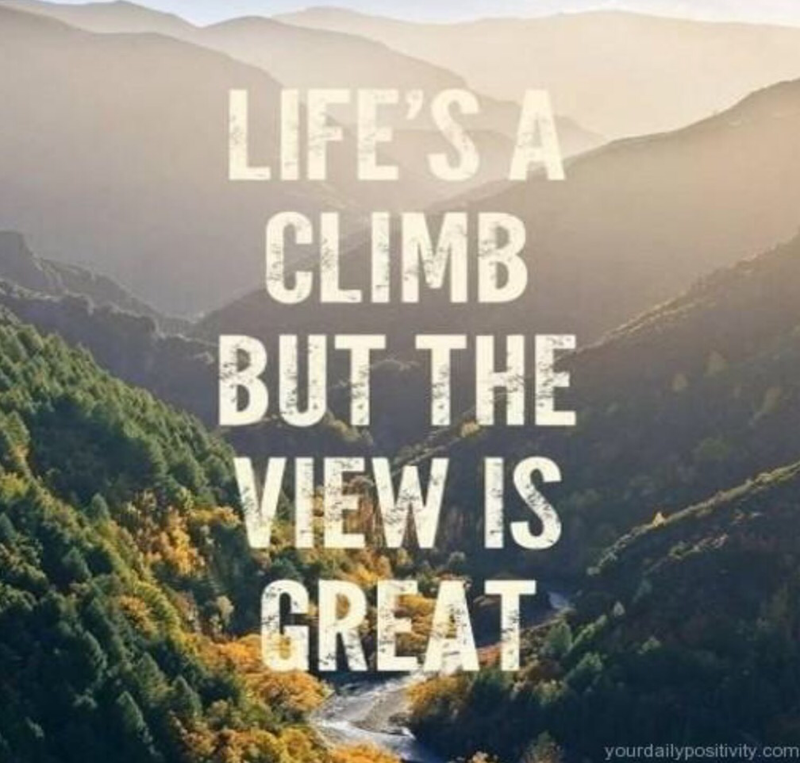 The view is worth persisting. The higher you get, the better the view. Sometimes our mind is clouded by misery and we just can’t seem to shake it. It’s like we’re magnetised to the feeling and it keeps dragging us closer and closer to it, and we can’t seem to stop it. 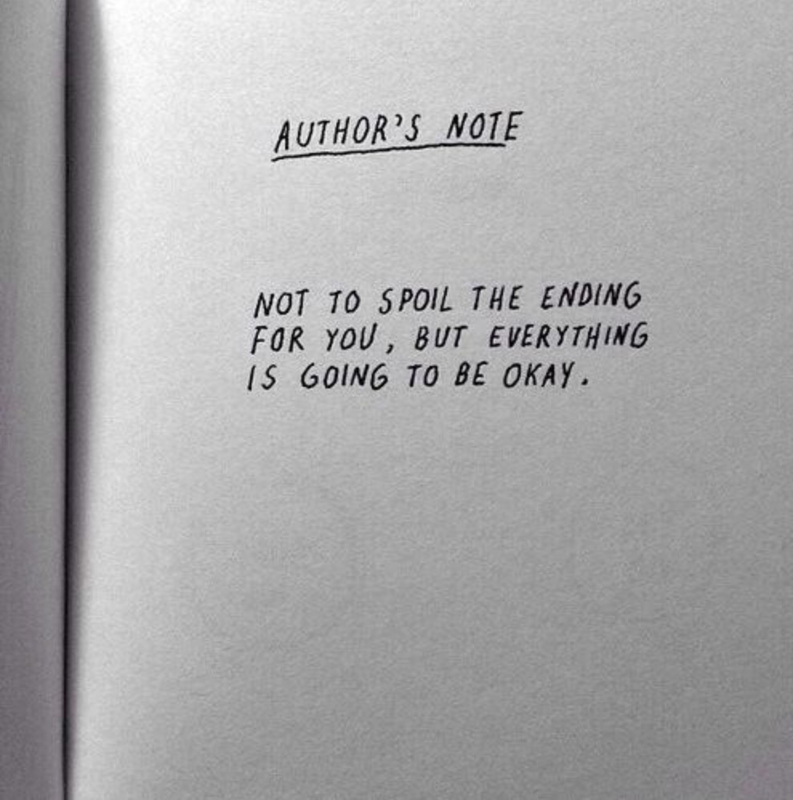 It’s going to be ok. It’s going to be more than ok. It’s going to get better. Whatever the stress, the anxiety, the sadness, the hurt, the anger, you will get through it one way or another. You just can’t give into the pull that keeps dragging you down. You have to try to escape its grasp. Because you will escape it, as long as you keep trying. It’s going to be ok. It’s going to be more than ok. It’s going to get better. Every day is full of possibilities. Possibilities to push boundaries, to unleash potential, to go harder than ever before. Possibilities can turn into realities. Every day has ‘watch this space’ written all over it. 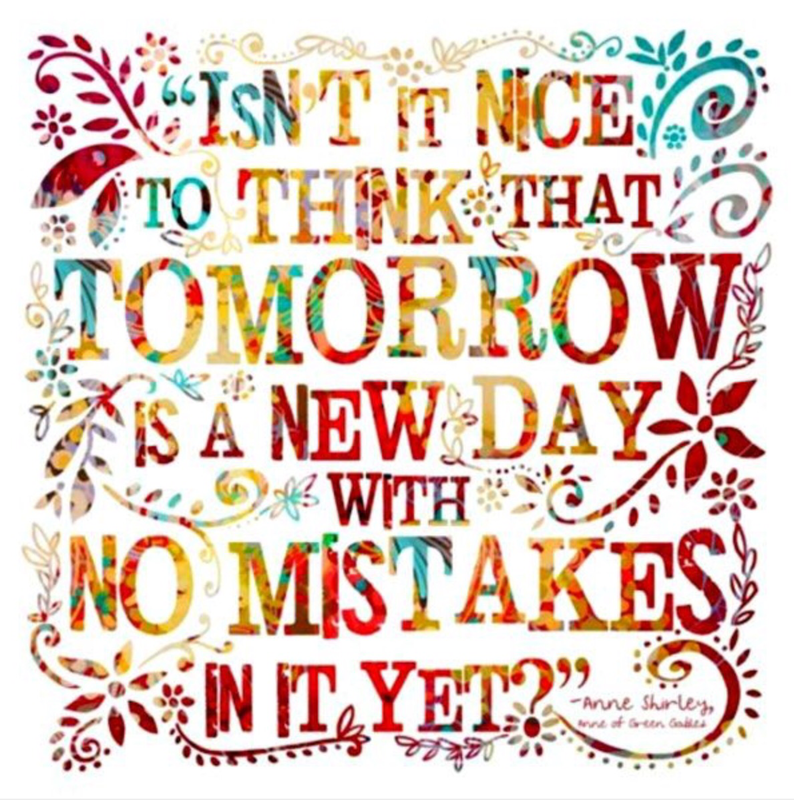 Every day can be better than the next. Today is the only way we’ll change the game. Today is all we have. Start writing, painting, singing, building, doing, being. Make today a space to watch.